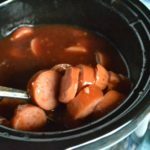 Nothing says fall and football season like a hearty recipe that you can make on the grill! 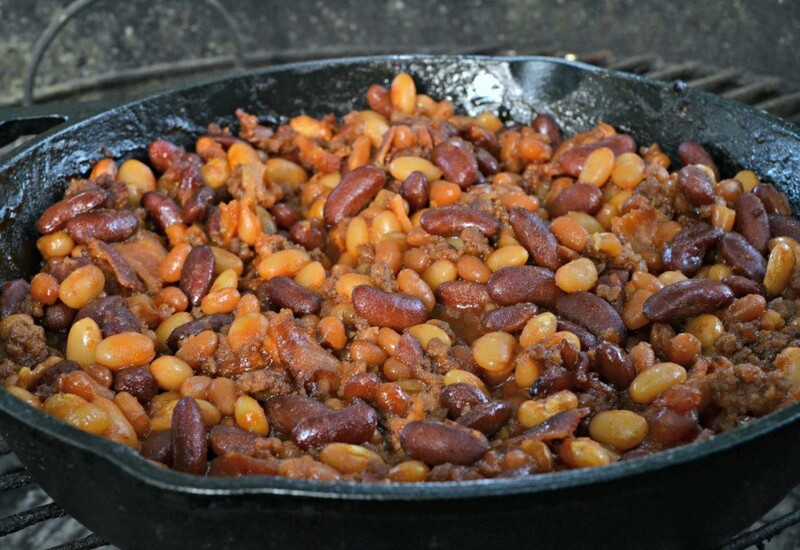 Today I thought I’d share with you guys one of my favorite recipes…the BEST EVER Cowboy Baked Beans! 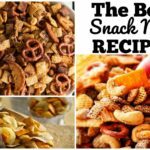 The recipe is really easy to make and full of flavor. 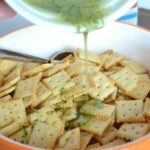 You can make it as a game day appetizer or side dish and it’s even better on the grill! Whenever I start up my grill, because we use a charcoal grill, I always rely on my HomeRight ElectroLight Fire Starter to get the grill going fast, because no one’s got time to sit and wait for charcoal to heat up for 30 minutes before you can get grilling!! 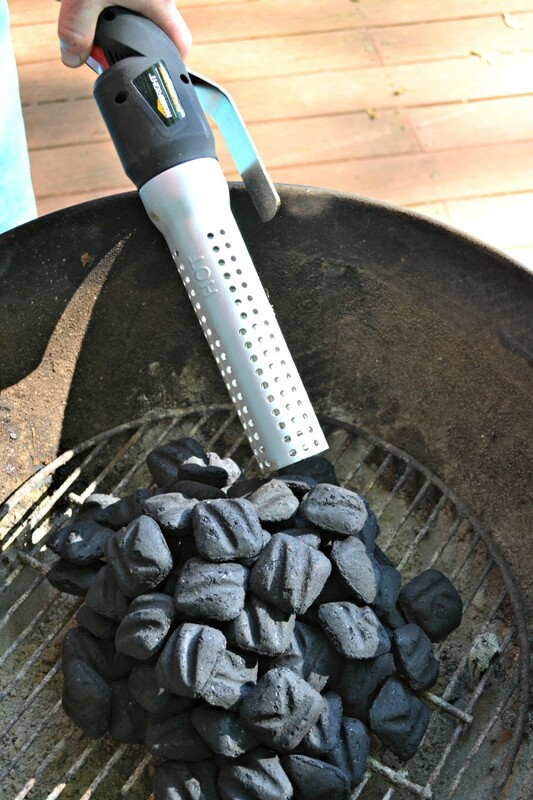 The Fire Starter is my one grilling go to each time because it’s such a huge time saver! Once your grill is started, you can get to work! 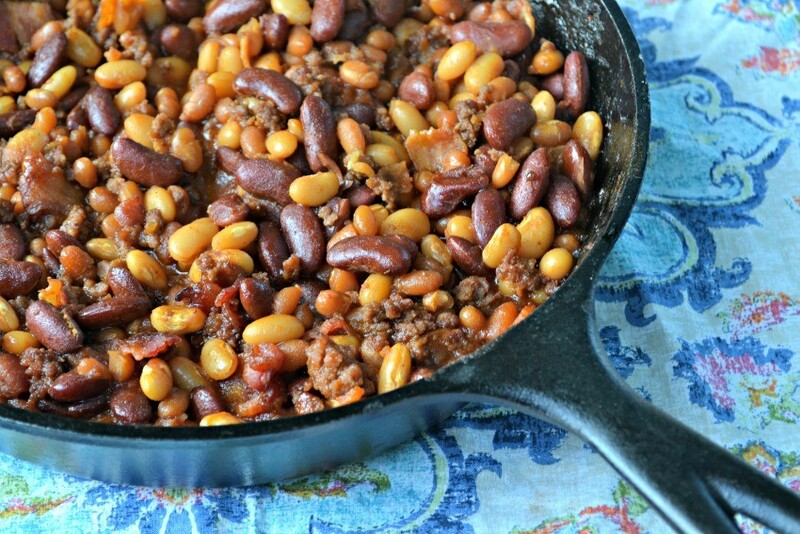 I suggest using a cast iron skillet if you intend to make this recipe on the grill. 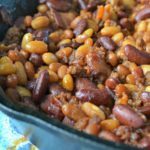 You can place it directly on the grill and there’s so many other uses for a cast iron skillet with grilling recipes in your home! For this recipe I start by browning my beef and baking my bacon and crumbling it up. 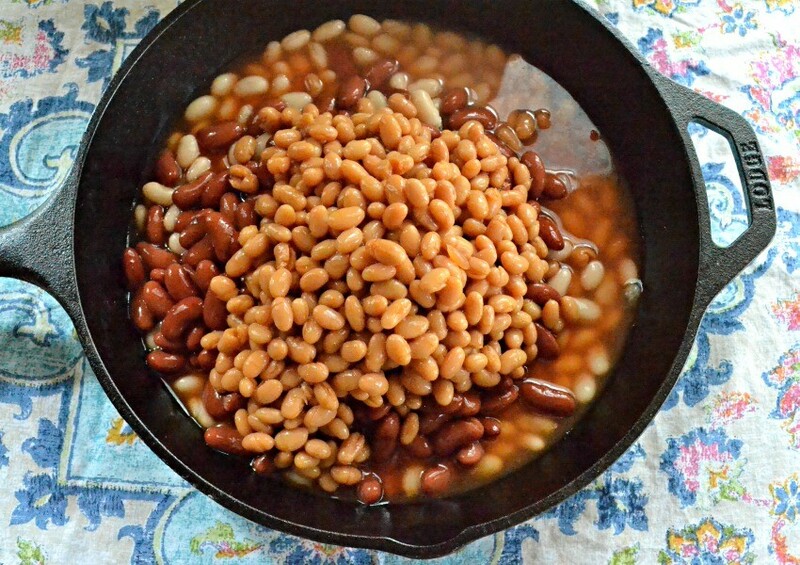 While the beef and bacon are going, I work to combine my beans and other sauces. 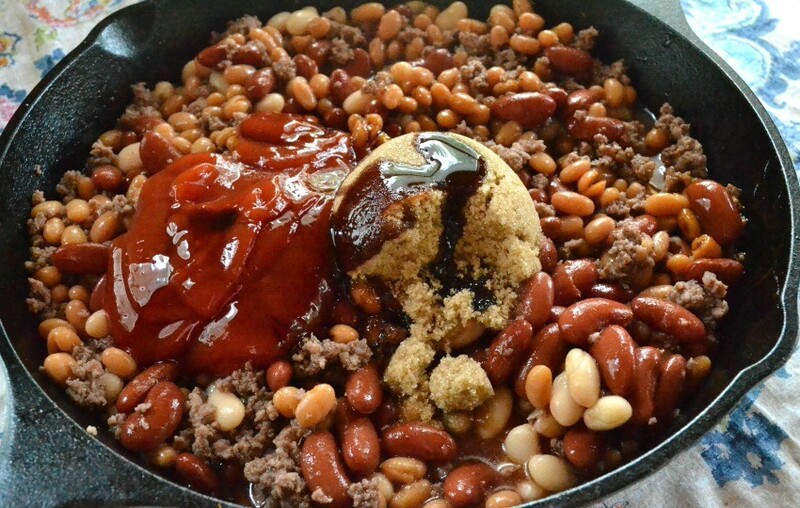 Once everything is combined and your meat is cooked, throw it into your skillet and give it a good mix. Then put it directly onto your grill to cook. 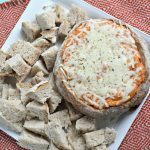 If you don’t have a grill or it’s not “grilling weather” then you can place it directly into the oven too (although the grill gives it more flavor!). 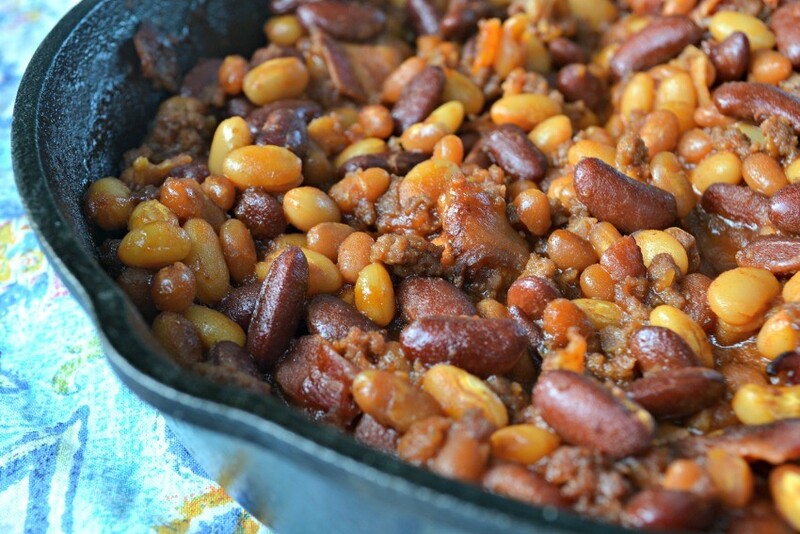 Cook until the beans are done and the whole thing is completely heated throughout (30 minutes typically). Once done, be careful to use a hot pad to pull the skillet off the grill and serve warm! In a large cast iron skillet, fry bacon until crisp. Drain and crumble. In the same cast iron skillet, cook the ground beef and onions until the meat is no longer pink, drain off excess liquid. 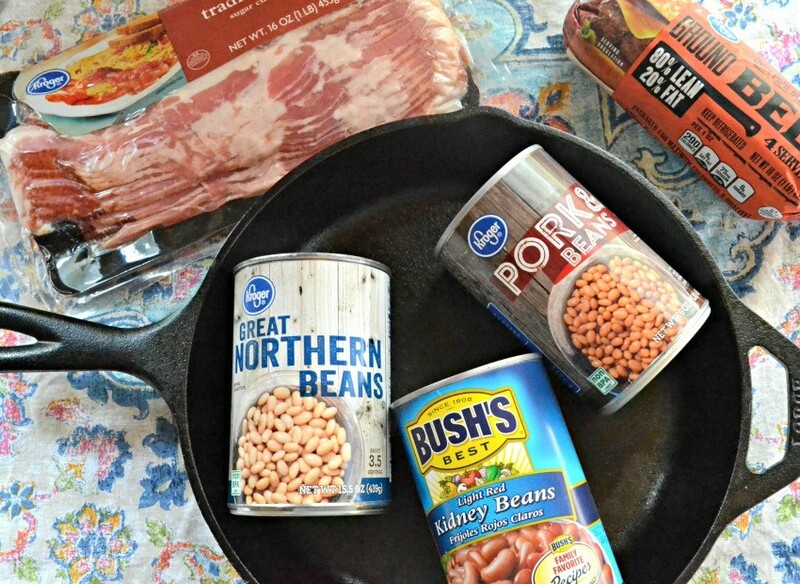 Drain off all the beans except for one can of pork and beans, Combine the beans, cooked beef, bacon, and onions and remaining ingredients. 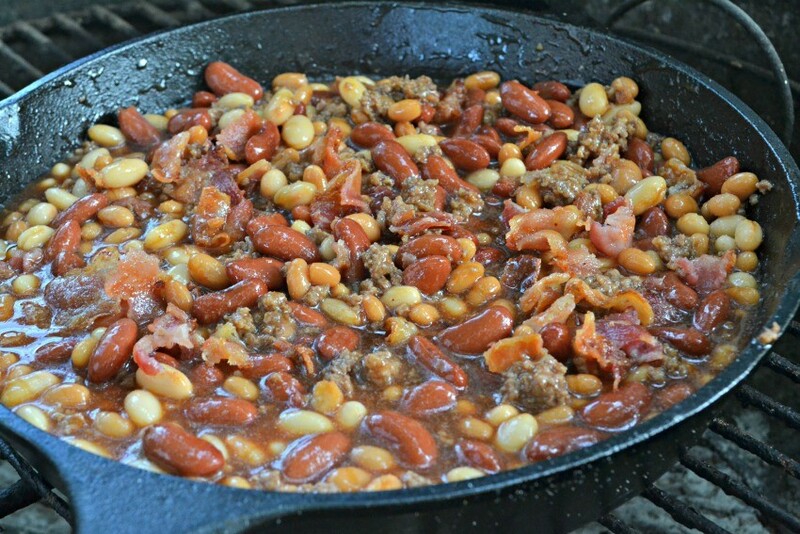 Cook on grill until hot and beans are tender. Optional: Cook in oven on 350 until beans are cooked well if grill not available. This post is sponsored by HomeRight, all thoughts are my own.